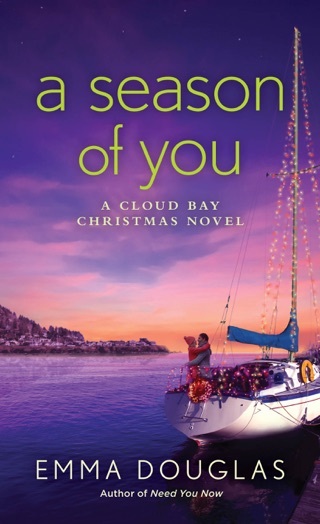 Welcome to the small island town of Cloud Bay, where it’s never the wrong time to find a love that’s oh-so-right in Need You Now by Emma Douglas. . .
3.5 Stars - Good start to a new series! 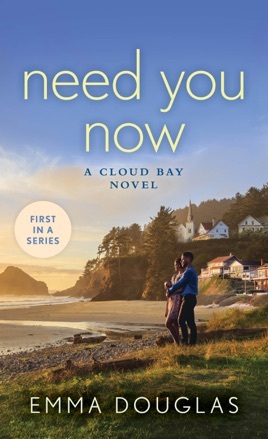 What a good start to a new series – I really like the whole concept of Cloud Bay, from the small town/island setting to the cast of characters. The music festival was such an interesting and unique backdrop to this story. It really helps tell Faith’s story – it’s clear that this festival is part of who she is and helps keep her connected to the memory of her father. It’s also clear that growing up as Grey Harper’s daughter and seeing the destruction that fame and the need to be in the spotlight can bring has shaped her outlook on love. I also really liked the background to Caleb’s character. He’s at a crossroads and needs to figure out what is next, and hanging out with his friend and attending the Cloudfest music festival is just the diversion he needs…especially when he meets Faith. I do wish we got to see a bit more of who Caleb was. I don’t think his character was developed as well as it could have been and I ended up feeling that I never really knew who Caleb was or what made him tick. There was a lot of great potential for him and I really wanted to learn more. As far as chemistry, Faith and Caleb had it in spades. These two were definitely burning up the sheets. And I really liked the fact that it was also apparent that on top of the attraction these two genuinely liked one another. They had an easy banter between them and I liked that neither seemed to take themselves too seriously and their fame and success didn’t keep them from being down to earth. I enjoyed the author’s writing style and the pacing of the story was good, but there were a few times that I felt I got bogged down with too many details or extraneous information and it slowed me down a bit. 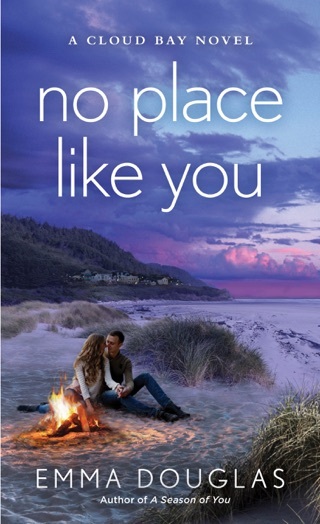 And I do have to say I was also a little disappointed with the ending – it seemed to wrap up a bit too quickly and we were left hanging a bit…so I hope that we get to see more of Faith and Caleb as the series continues so we can find out more about their HEA. Overall, I really liked this story and think it had a lot of great elements that will lead to a very interesting series. We got to meet and learn a bit about the rest of Faith’s family as well as many of the islanders and there seems to be great potential for some very interesting stories. This one is definitely worth checking out and I can't wait for the next installment. i really enjoyed this one. Caleb and Faith were both great characters and the author did a great job helping us get to know them. Caleb has known the spotlight. He's a world famous tennis player who just announced his retirement. Faith has lived in the enormous shadow of her famous father. These two are drawn to each other but the last thing Faith has time for is a man. Sometimes though love finds you when you least expect it. This is one I highly recommend!